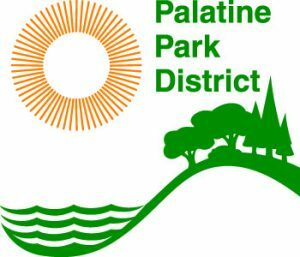 Palatine Park District has been providing parks and recreation for the Palatine community since 1945. 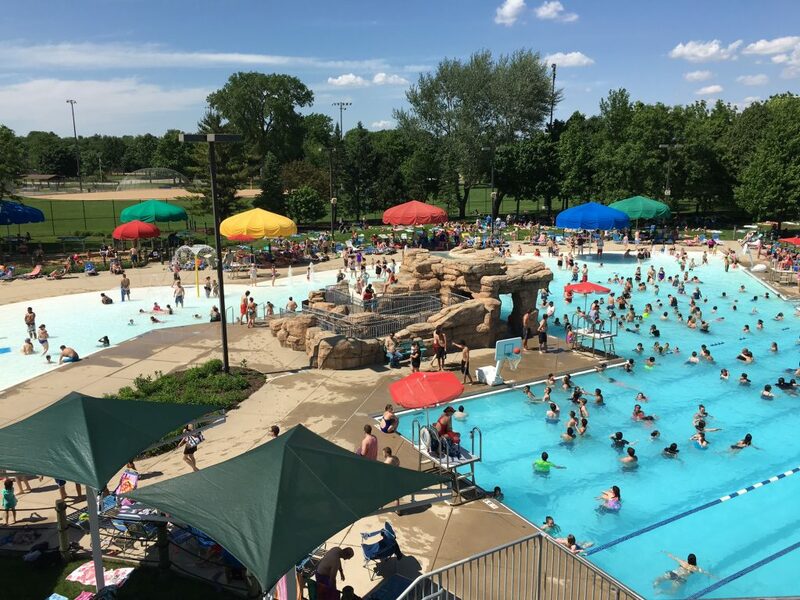 Our mission is to provide a variety of safe, enjoyable, and affordable parks, programs, and recreational facilities that will enhance the quality of life by promoting good health and well-being for all residents and visitors while being fiscally responsible stewards of community assets and tax dollars. 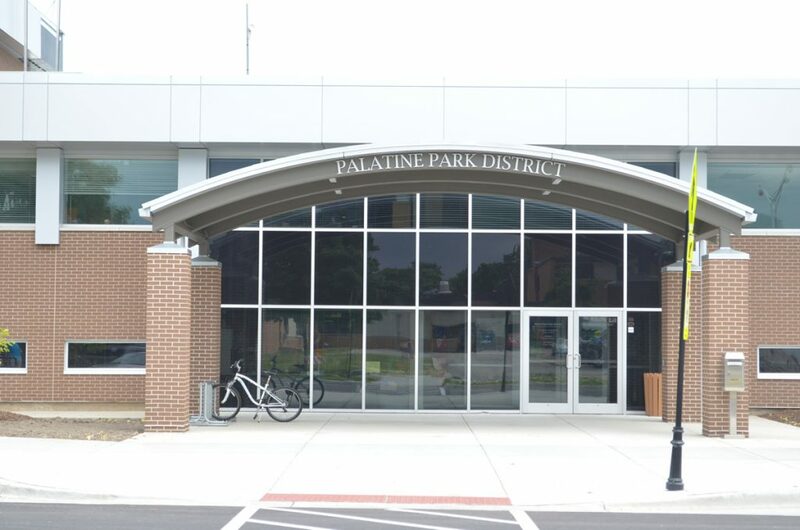 Palatine Park District also offers sponsorship and partnership opportunities for area businesses as well as a host of volunteer opportunities for individuals and groups. 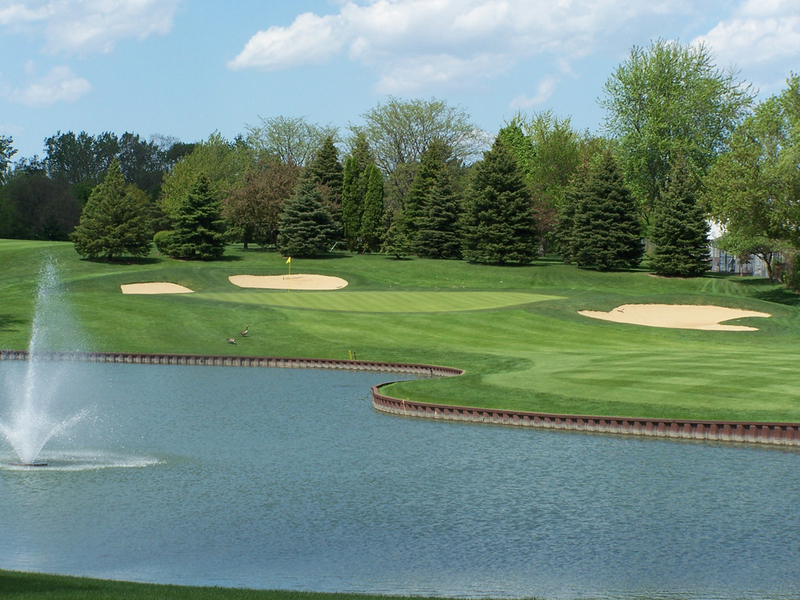 Visit our website at www.palatineparks.org for more information about these programs.